Born in 1931, Dr. Thomas Elliott Kerns is the first African-American Superintendent of Education of the School District of Greenville County, the largest school district in the state and the 64th largest public school system in the nation. Kerns managed to “bootstrap” his way from student to superintendent in less than 40 years. His greatest source of motivation and inspiration was his mother. “As far back as I can remember, my mother made me believe in myself. It never once occurred to me that I wouldn’t do something positive with my life.” Complementing this quest for knowledge, Kerns sang with the Male Glee Club and played saxophone in the marching band at Sterling High School. He graduated in 1949, and by 1953 had earned a degree in French form Johnson C. Smith University. He later earned his Masters degree at Columbia University in New York, and his Doctor of Education degree at the University of South Carolina. After two years in the Army, Thomas E. Kerns returned to his high school alma mater to teach social studies and French. He advanced steadily through teaching and administrative ranks, combining innovation with compassionate concern for his students. As superintendent, Dr. Kerns established resourceful programs that offered pupils greater opportunities and incentives to stay in school. He worked to bring the whole community and local businesses into a partnership for improving education in the district. Under Kerns’ leadership, the School District of Greenville County boasts a 1,000 industry strong Business-Education Partnership program. “Education is the shared responsibility of home, school, and community,” says Dr. Kerns. “I want people to buy into the District to claim ownership of our schools because everything Greenville County is and hopes to be depends on our young people.” Dr. Kerns knows it takes vision, courage, progressive thinking and preparation to make a positive impact. Dr. Kerns has donated his time and talents to the United Way, Greenville Chamber of Commerce, Urban League, Greenville Symphony, Greenville Hospital System, Furman University, North Greenville Rotary Club and the Saint Philips Episcopal Church. His leadership and vision have been acknowledged with dozens of local and national commendations. In 1990, he became President of the South Carolina Association of School Superintendents. In 1991, he was one of eight superintendents nationwide presented with the Kennedy Center for the Performing Arts School Administrator Award for his support of the arts in education.  In the same year, the South Carolina School Boards Association named him Outstanding South Carolina Superintendent. In 1993, the Executive Educator published by the National School Boards Association named him one of the 100 best and brightest school executives in North America. In 1994, he was awarded the Order of the Palmetto. In the same year, he received the Whitney M. Young Humanitarian award by the Urban League of the Upstate. Also, the Alliance for Quality Education and the School District of Greenville County established the Thomas E. Kerns Innovation Award to recognize employees’ contributions to total quality management in the district. Dr. Kerns has also been awarded an Honorary Doctor of Letters from Furman University and named to Phi Beta Kappa. In May of 2005, the Board of Trustees of the School District of Greenville County named a new elementary school in honor of Dr. Kerns. The Thomas E. Kerns Elementary School was completed in the summer of 2006. Dr. Kerns refuses to make decisions in terms of black or white, rich or poor. “I’ve never seen myself as a black superintendent. I’m a superintendent who happens to be black. Everything I do must be for the benefit of all children.